Since establishment in 1979 in Indonesia, Duta Firza has strived on strength and commitment to the oil and gas industry. Moreover, with over 30 years of experience, Duta Firza does not simply exist as a process control, instrument service, and equipment provider; we capitalize in developing our existence, growth and retaining of business for the long-run. Founded by Mr. Dito Ganinduto, Duta Firza had started out as a simple trading company in the oil and gas industry. The company advanced when Duta Firza was appointed as the Masoneilan Control Valve representative for Indonesia in 1985. Since then, Duta Firza has been searching for oppurtunities and exploring new ways to expand the company. In 1990, Duta Firza adopted its first EPC contract, that dealt with downstream oil and gas, with the means to diversify and branch out to ameliorate the company and its name in the industry. The strategy for expansion did not simply stop at EPC contracts. In 2004, Duta Firza began to focus on Information and Communication Technologies as the needs of fast growing technology in the energy sector began to rapidly increase. In 2005, Duta Firza was involved in gas distribution and trading business in West Java, East Java, and Bali. In 2006, Duta Firza has again found ways to initiate the development of renewable energy. By the year 2007, Duta Firza was awarded Cooperation Upstream Business (KSO) by PERTAMINA EP, to operate the exploration & production in Bangkudulis oil field in East Kalimantan. In 2008, Duta Firza had continued striving and developing oil and gas, specifically with transportation and utilisation of natural gas. Currently, Duta Firza is appointed as the ASHCROFT sole distributor for Indonesia since the year 2010, until present. This distributorship has also helped in the manufacturing division of our company. In 2011, this company was awarded a Build, Own and Operated Project for the liquefied petroleum gas (LPG) Receving Terminal in Makassar. 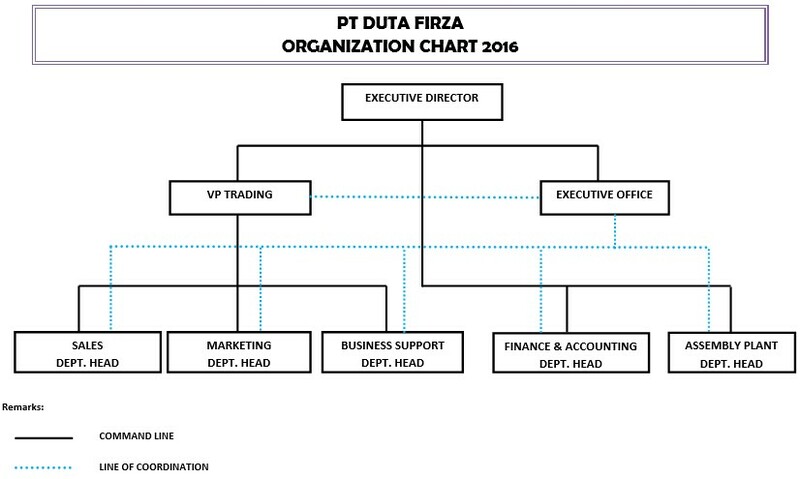 As of 2012, Duta Firza is also presented as a key shareholder of PT Global process Systems, a full EPC company that focuses on modular process systems. From that timeline, Duta Firza has not only gained valuable experience for being a known player in the industry, but has also shown a subtantial and significant growth since 1979, to becoming a sustainable business. Today, our services include end-to-end solutions for the oil and gas industry, from upstream to downstream, with full supply to the Engineering Procurement Contract (EPC). With this concrete and broad experience, Duta Firza has been able to build the solid and strong foundation to achieve the company’s vision and mission. To value our clients and shareholders by increasing product revenues in the existing market, improving operational performance, and delivering products services more effectively, as well as efficiently. To develop and maintain a sustainable business in the energy sector. To optimize values for stakeholders through professionalism and innovation to deliver the best competencies. To maximize the return on investments by implementing and tailoring the best methods of achievement. To grow exponentially in order to become a well-recognized energy player in the region. To be professionally managed and well-supported by a professional team that adopt high values, integrity and are skilled practically.